Optimizing the financial strategies of your business is one of the most powerful things you can do to secure life-long financial sufficiency and your legacy. We work with owners at all stages of the business lifecycle, from assisting the new business owner with establishing a sound financial foundation to helping ensure smooth business succession and transition into retirement. Complex strategies require advanced strategies, complex coordination, and specialized knowledge. 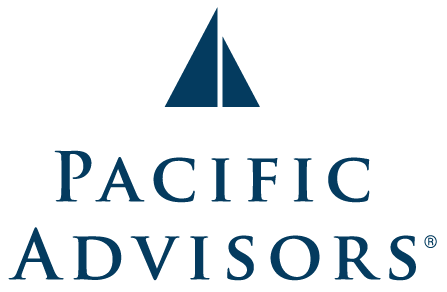 At Pacific Advisors, we have implemented some of the most effective strategies for advanced asset protection and transfer, as well as maximization of assets and income. To accomplish this, we bring together your trusted professionals and our team of specialists to design strategies optimized for your unique situation. Evan Kidwell grew up in Claremont, California since the time he was in elementary school. He was actively involved in sports his whole life but never very good at any of them until high school. In high school, Evan joined the wrestling team which was one of the best things he had ever done in his life. Wrestling taught Evan the importance of hard work and perseverance. Along with wrestling Evan participated in the Claremont High School musical theater department as an actor all four years of his high school career. Evan got his undergraduate degree from Messiah College in Business Leadership and German; however, he claims to have lost much of his German since college. Evan wrestled all four years of college along with working part-time at the student café as a student leader. After graduating college, Evan worked for several years with a few different cold call centers. While Evan readily admits that this job was intense, he also knows that this was a great training ground for him. Through working at call centers, Evan improved his ability to hold conversations over the phone and developed a can-do attitude. 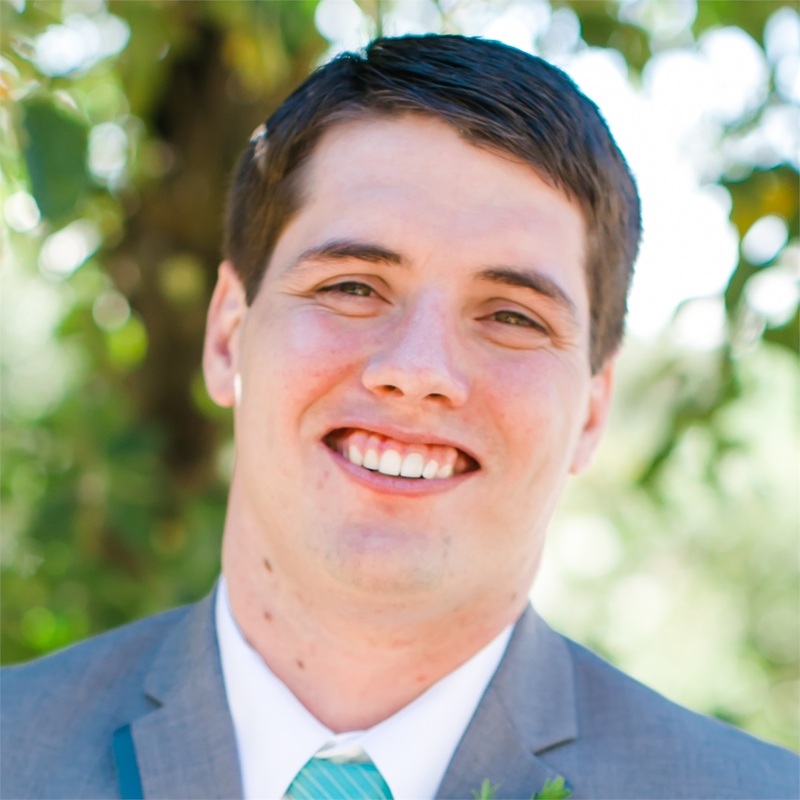 Evan is recently married and has worked for Pacific Advisors since 2015. For the AFS team, Evan works with advisors as a market maker concierge. He supports advisors as they progress clients through their unique financial journeys. Evan also has a commitment to make sure that the AFS process becomes operationalized so any advisor can continue to have a good experience utilizing the team. CA Insurance License #0K16954, insurance products offered through One Pacific Financial & Insurance solutions LLC, DBA of Pacific Advisors LLC.